After seeing the unsettling apparition of a beautiful woman late one night at the soon-to-be opened New Amsterdam Theatre in New York City, the night security guard viewed a collection of photographs at the theater manager’s office and pointed to an image of Olive Thomas. The manager, Dana Amendola, now the Vice President of Disney Theatricals, began to do a little research and uncovered what he could about the woman. Olive Thomas started as a model after winning The Most Beautiful Girl in New York City contest. She joined the Ziegfeld Follies in 1915. The Ziegfeld follies were the creation of Florence Ziegfeld, Jr., a theatrical impresario. He launched the show in 1907, and it remained popular until 1931. The revue-like format brought together vaudeville talent like Eddie Cantor, Josephine Baker, and W.C. Fields, with music from top composers such as Irving Berlin, and elaborately staged scenes. The stage musical and then the movie, Funny Girl captured the glamour and grandeur of the follies as it tells the story of Fanny Brice’s time with the show. 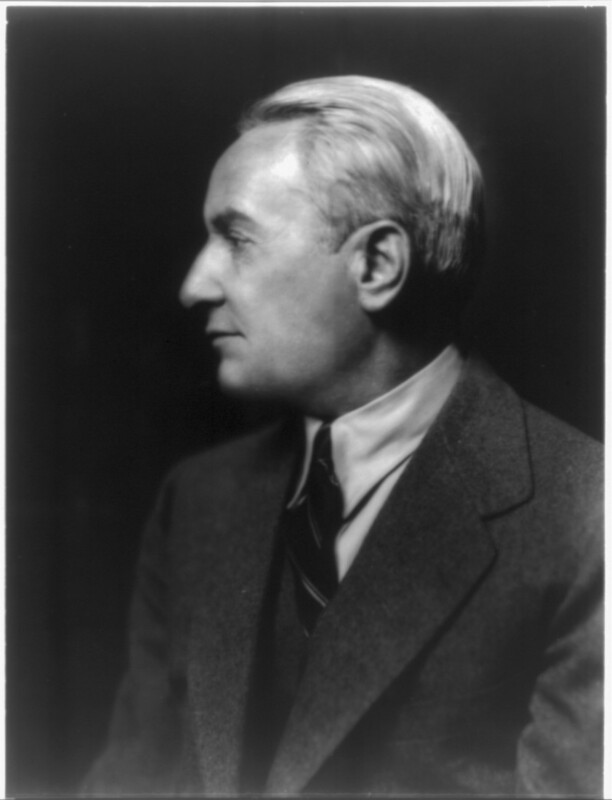 Although married to Billie Burke, Ziegfeld had a reputation for having affairs including with Olive Thomas. This famous painting from 1920 allegedly hung in Ziegfeld’s office at the New Amsterdam. 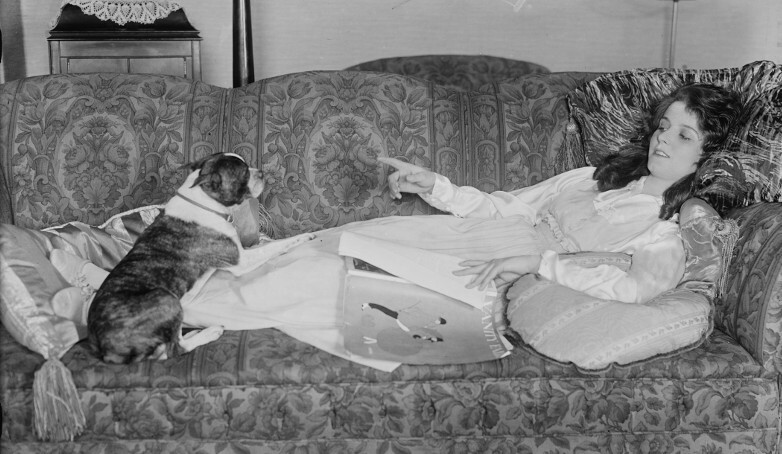 Olive supposedly ended the affair when Ziegfeld refused to leave his wife. She moved to Hollywood to begin a movie career. There she met and married Jack Pickford brother of the famous Mary Pickford. Tragedy struck on their second honeymoon in Paris on September 5th, 1920. Jack said that when he retired after a night of partying, Olive mistakenly took bi-chloride of mercury. The coffin-shaped pills were to be crushed and applied as a topical treatment for Jack’s syphilis. After failed attempts to save her, Olive died in agony 5 days later, blind and her throat too burned for her to speak. Despite rumors that she was murdered or committed suicide, the French police ruled her death accidental. In the months following her death, stage hands saw the ghost of Olive at the theater. She wore a green beaded gown and carried a blue bottle in her hand. Dana Amendola discovered that the sightings of Olive in the theater’s early days coincided with how his security guard had seen her. Paranormal activity continued at the theater following its reopening on April 2, 1997. One stage hand reported that during the run of the The Lion King, while he was working in what is called the trap room beneath the stage, he felt something behind him. He glanced over his shoulder and saw a pair of see-thru legs going up the stairs to the stage. Although the hair on the back of his neck stood up, he didn’t feel threatened. According to Amendola, Olive only appears to men. In the introduction of my book, Ghosts and Murders of Manhattan, I recount what happened to one of my fellow ushers the night we all slept at the theater due to a snow storm. Read the excerpt here. Some of the paranormal experiences at the theater seem a bit more aggressive. In my next blog post, I’ll recount more of the strange happenings, and the murders I discovered occurred at the theater that may also be related to its paranormal history. This entry was posted in Uncategorized and tagged Broadway Theaters, Florence Ziegfeld, ghosts, Hauntings, Jr., New York City, Olive Thomas, Ziegfeld Follies by elisegainer. Bookmark the permalink. Interesting that Olive apparently only appears to men, why would that be? Sorry I never replied to you! Good question you ask about Olive. They say she has only appeared to men, but more men work after hours and are stagehands then women, so it may just be coincidence that she has only appeared to men. And I know the wardrobe people including women have experienced the paranormal at the theater as have I.